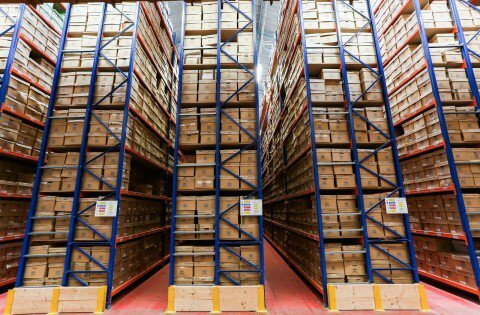 SDS’s document storage facility in Nottingham is a state of the art facility dedicated to keeping sensitive documents secure. We are based in the Bestwood Business Park in the north of Nottingham, and we have a fleet of secure vehicles that can transport documents safely from your location to our premises. 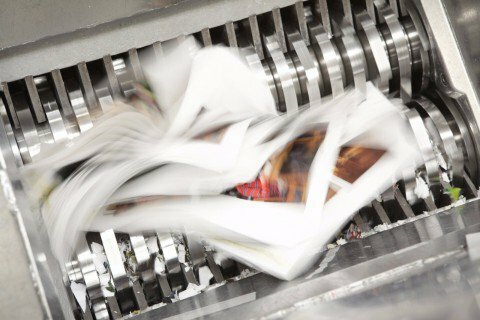 Businesses in and around Nottingham are perfectly placed to take full advantage of the document storage services that we offer. From the moment you first contact us we will make sure that you are always fully aware of what’s going on. We don’t use call centres, so your business will be able to get to know our staff and we’ll get to know you. Whenever your documents are being securely transported to or from our facility they will be fully trackable, and you can manage your stored documents online. 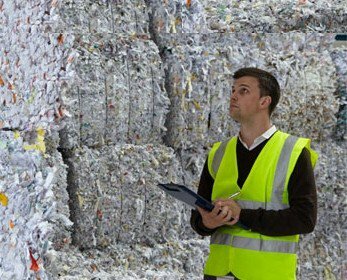 Although SDS and Shredall have now grown to a national scale, at our core, we’re still a family firm committed to providing the best document storage service we can to our customers in Nottingham and beyond. We will take the time to talk to you and to get to know your business so that you can be secure in the knowledge that we are committed to meeting your specific needs. We would love to talk to you further about how our Nottingham document storage solutions can help keep your business secure and uncluttered, so contact us today to start the conversation.